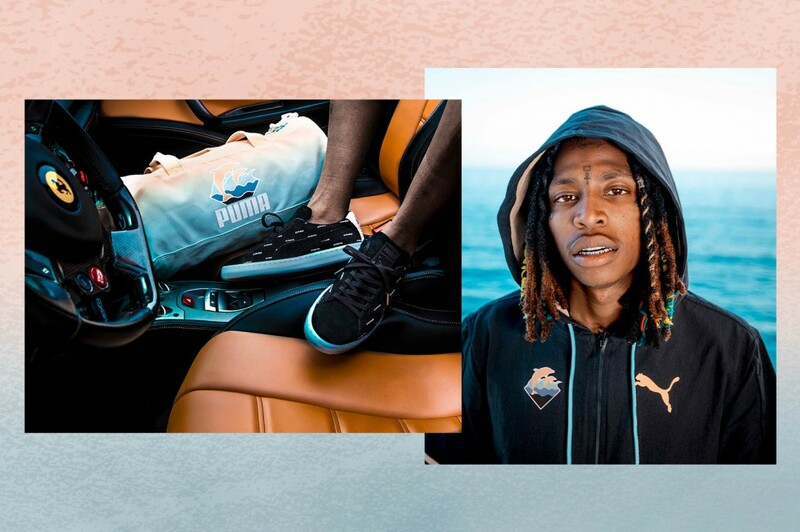 PUMA and Pink Dolphin are back with another collaboration, this time dubbed the ‘Sands & Shores’ Capsule. 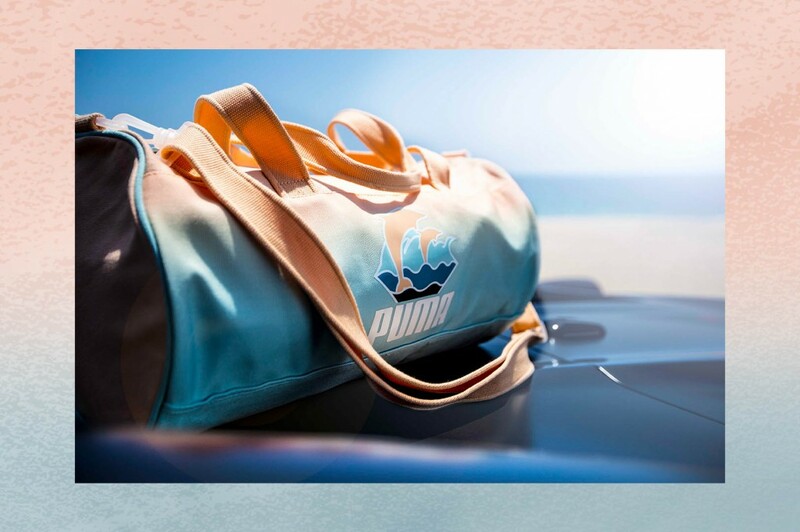 You get all new designs mixing the two company logos in head to toe gear like new sneakers and accessories including a duffle bag. 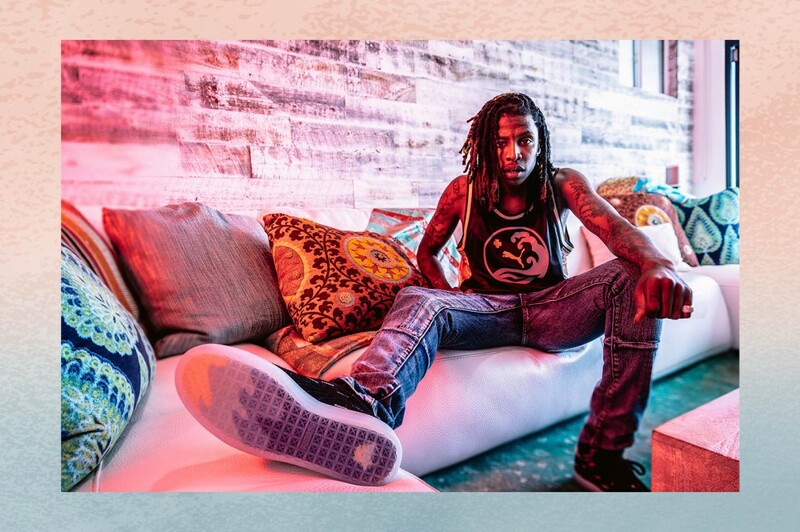 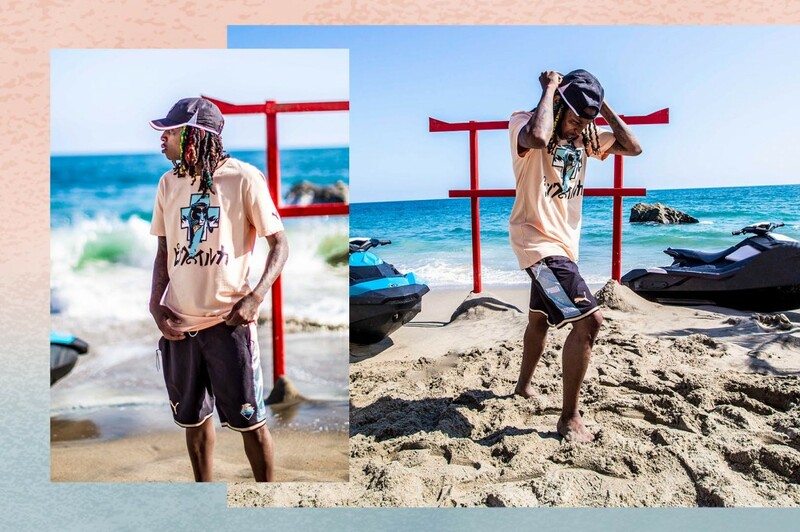 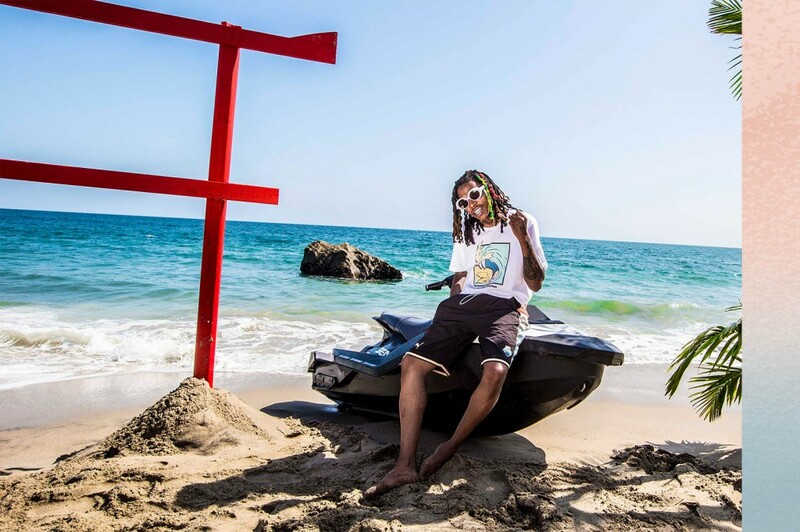 Nef the Pharaoh is featured as the model for this collection too! 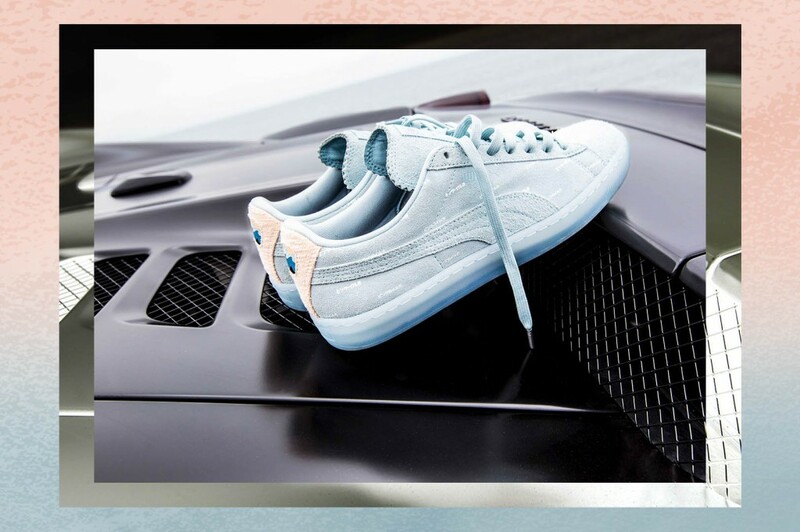 It will be available online June 24th at Midnight EST and will drop at SF & LA flagships at 11am. 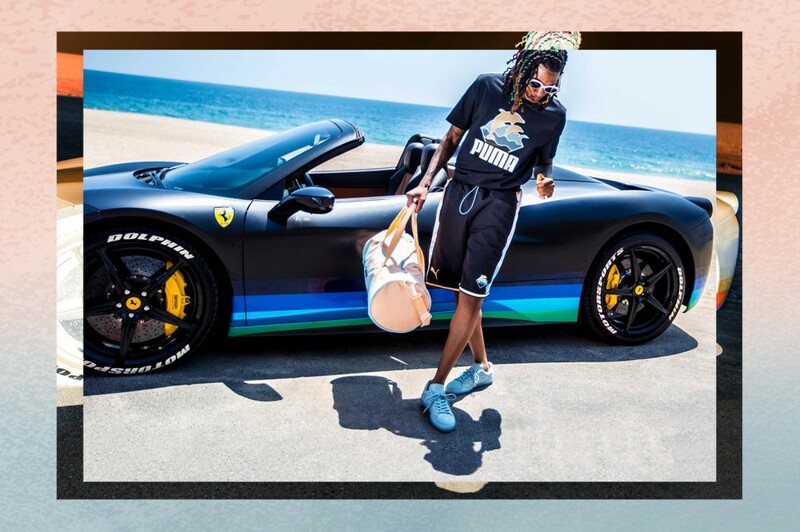 Hit the jump to see more looks.